Karen Pinto has been a ceramic artist since she graduated from SCSU in 1976 with a BA in Studio Art (concentration in ceramics). She has exhibited her work in New England and the tri-state area. A member of The CCA since 1987, Karen has held many offices in the organization including president, secretary, treasurer and currently, program chairperson. 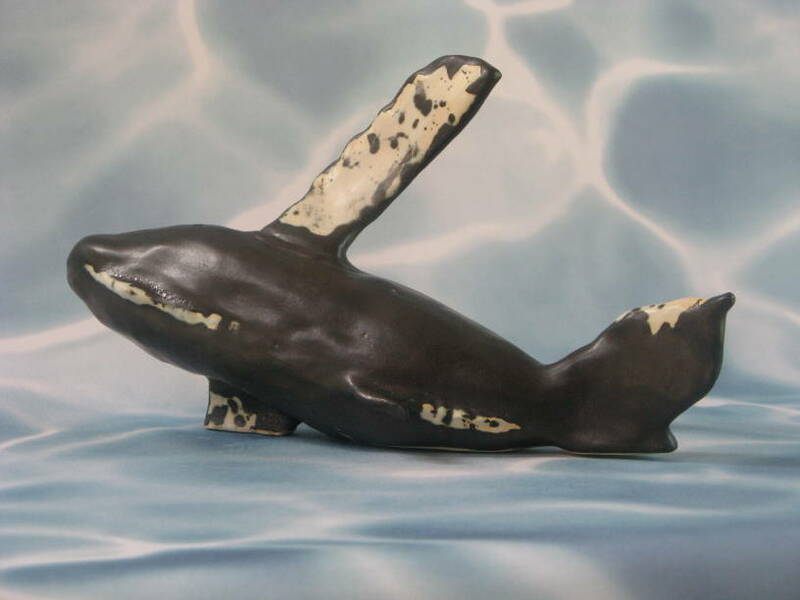 She lives in Newtown, CT.
Sea life is the theme of Karen's latest work. She was inspired by a trip to a sea turtle conservation farm on an island off the coast of Cancun, Mexico. There, endangered hawksbill sea turtles of all sizes were being bred and cared for in the hopes of releasing them into the ocean. 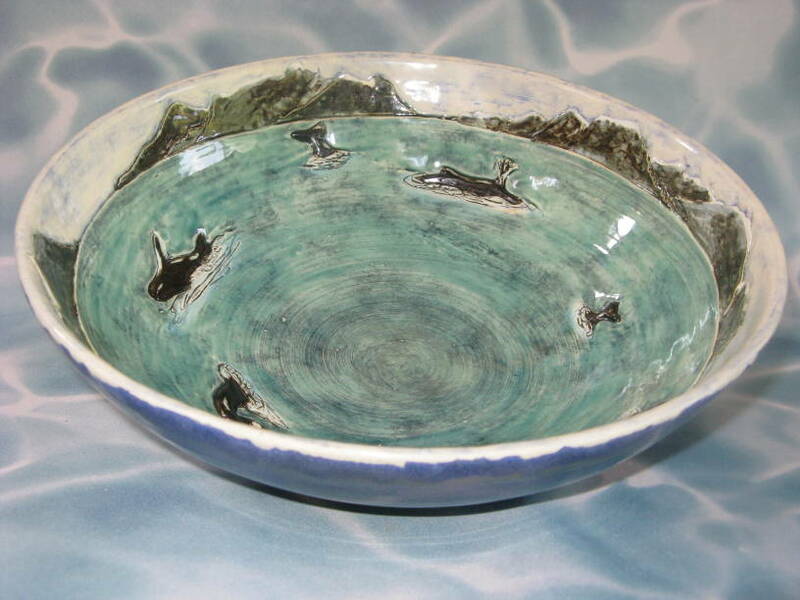 For more information on Karen's work, visit her website at www.karenpintopottery.com.